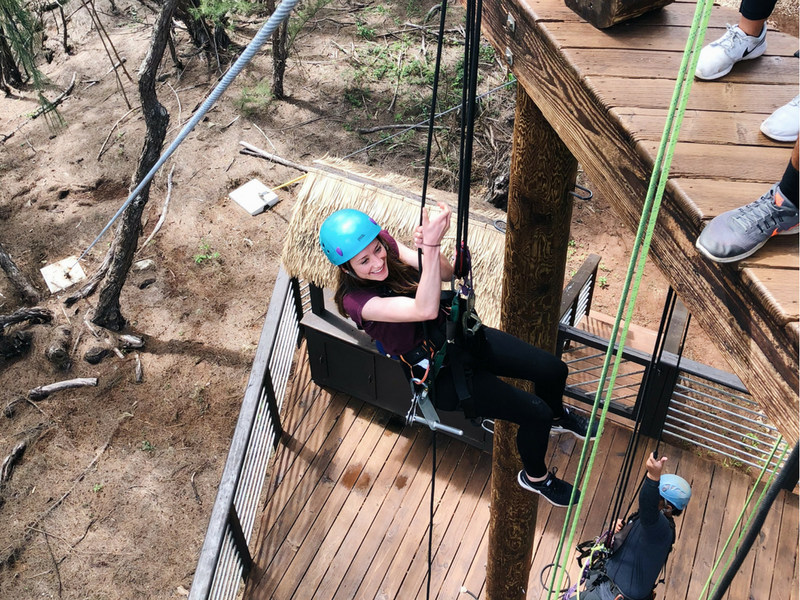 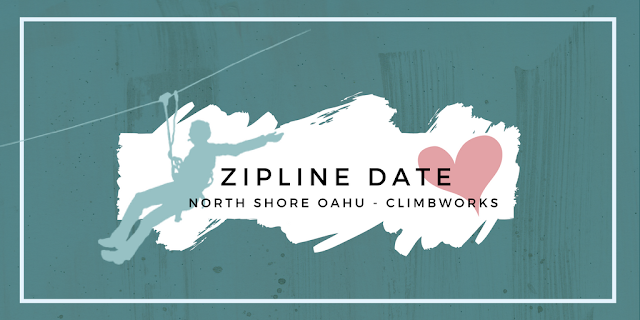 We splurged for Riley's birthday and went on a fun date ziplining! 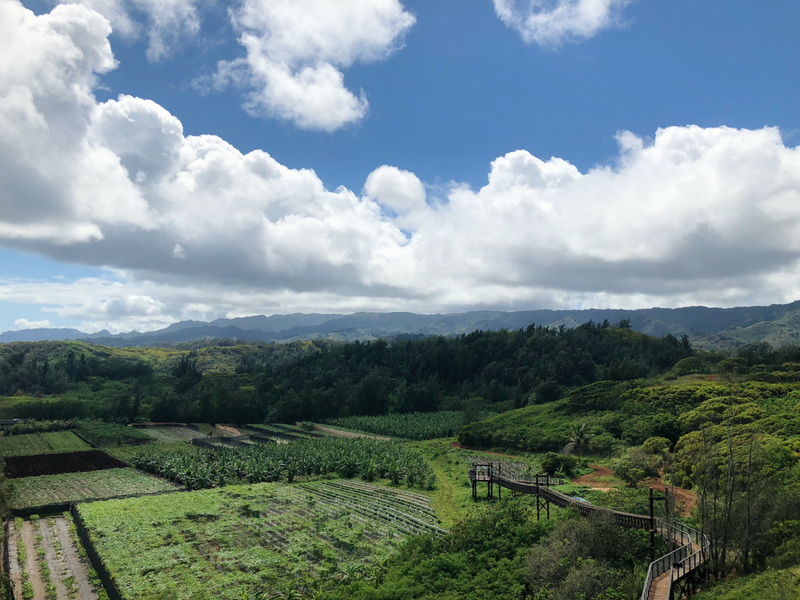 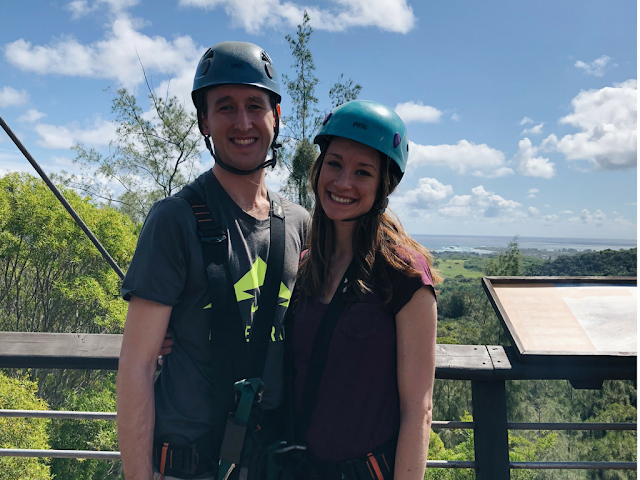 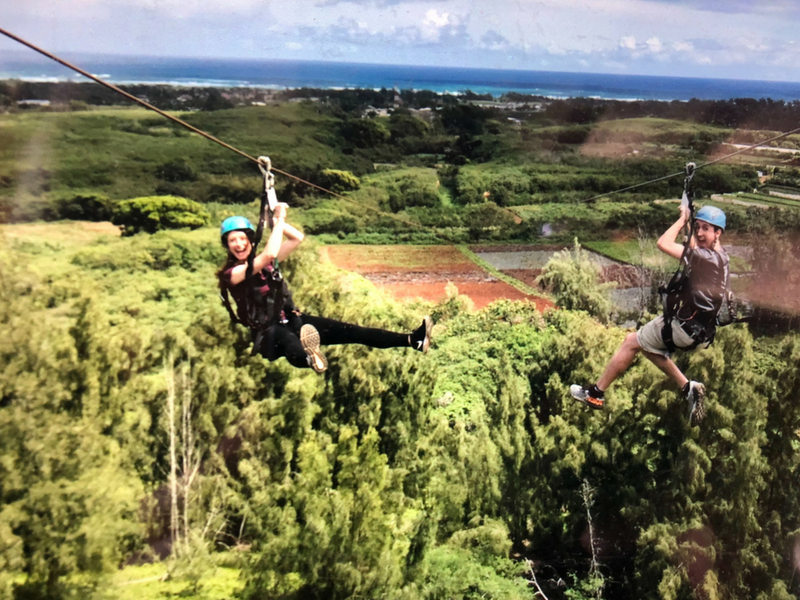 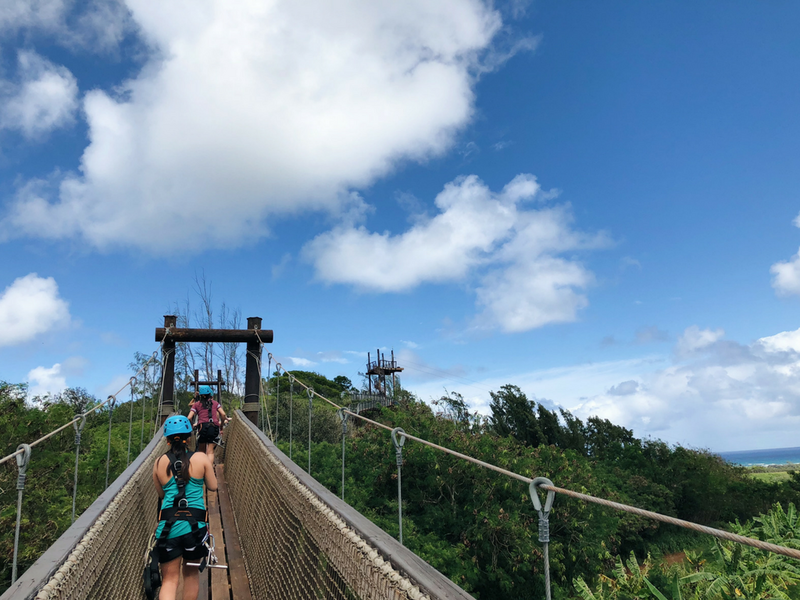 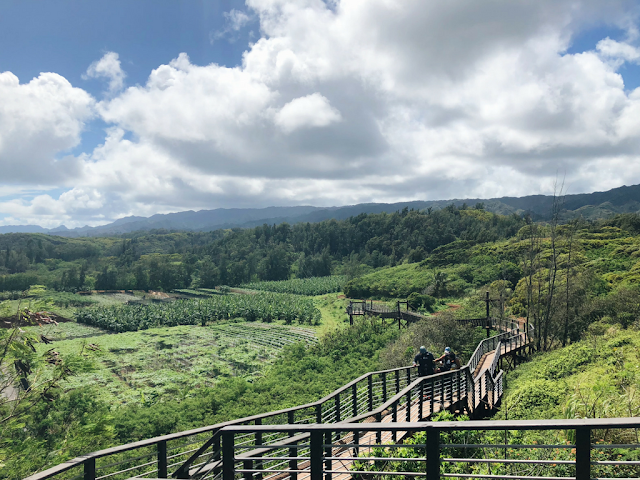 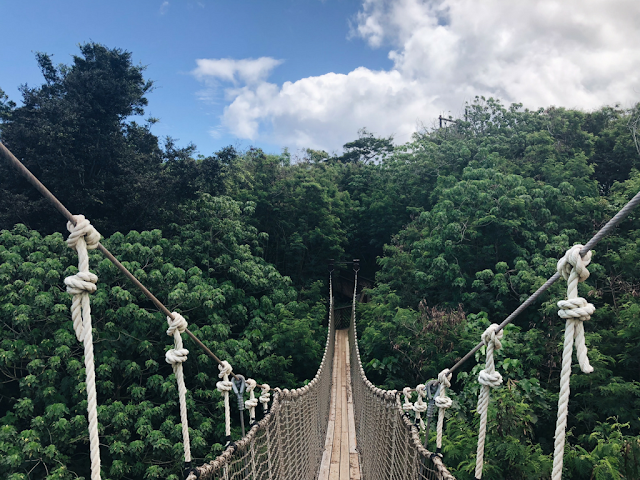 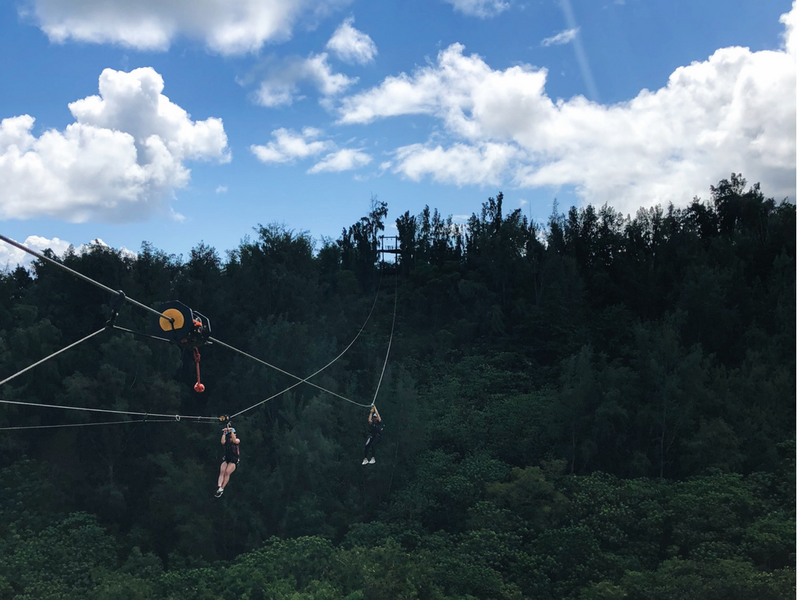 It was a fun clear day zooming across the lines together and enjoying the views and eating Keana Farms fresh fruit and macadamia nuts. 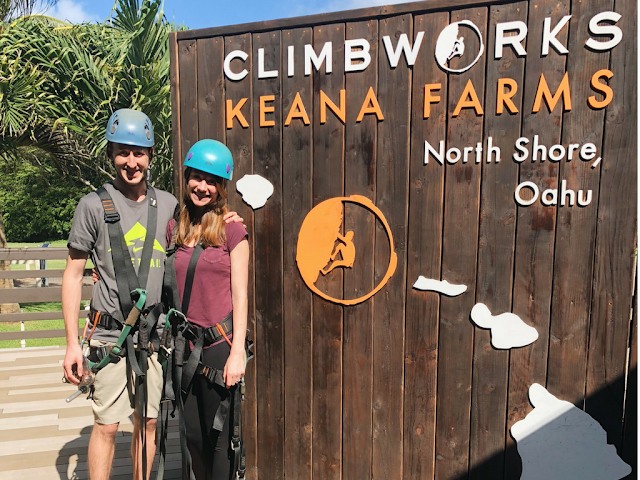 The twins watched Luke and we had a fun day with ClimbWorks and then went out to our all time favorite Thai Food. A day for the books! THE BEST Thai Food on Oahu-- The couple that own it even remembered us from when we lived there and would frequent it weekly. Panang Curry is our favorite. 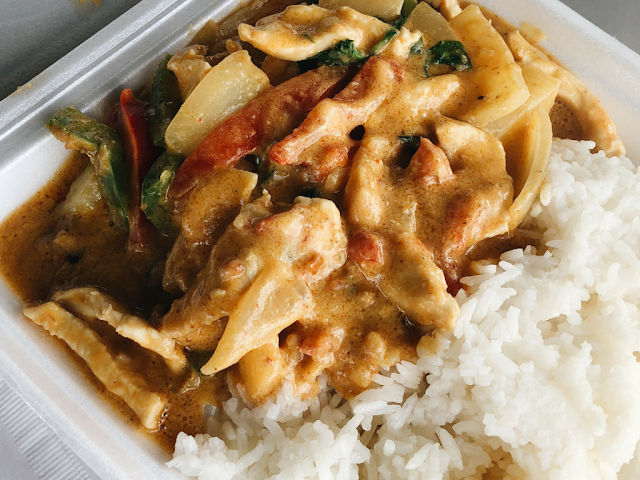 Just the right amount to share, and the perfect spice for me to taste and lots of good veggies.